B.A, M.A., Ph.D., (French Literature), University of California, San Diego; D.E.U.G. Diploma Program in Psychology, National Social Work Diploma, University of Paris VII, France; Advanced Preparatory Program in Literature, Language and the Humanities, Lycee Camille Jullian, Bordeaux, France; Secondary Education Baccalaureate Diploma in Philosophy, Literature and Foreign Languages, University of Poitier, France. 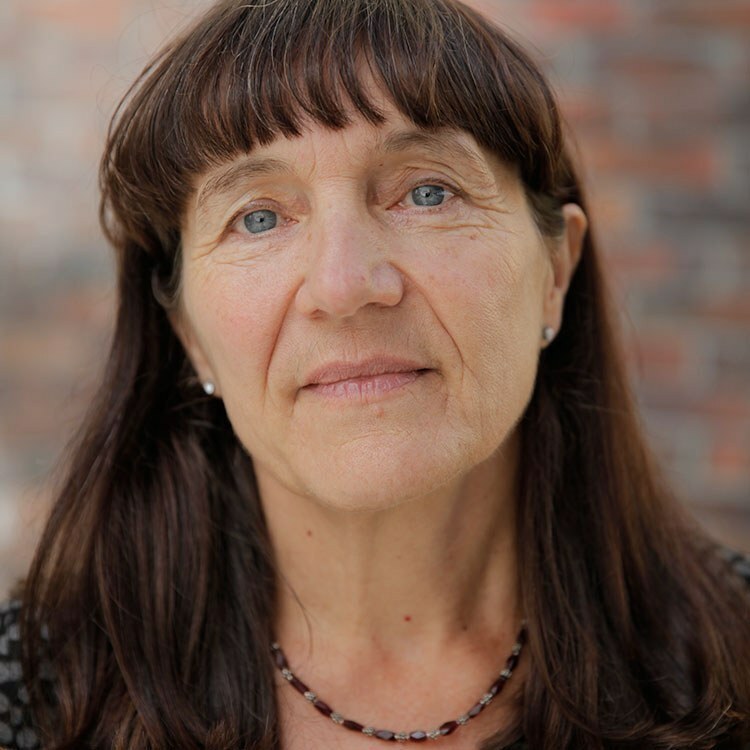 Francoise immigrated to the United States from France in 1989, and completed her graduate teaching in literature and linguistics at the University of California, San Diego. Francoise writes poems in both French and English, which she often translates herself. In the fall of 2017, she released a book of poetry titled Liminal Voices.